Item # 308481 Stash Points: 1,499 (?) This is the number of points you get in The Zumiez Stash for purchasing this item. Stash points are redeemable for exclusive rewards only available to Zumiez Stash members. To redeem your points check out the rewards catalog on thestash.zumiez.com. 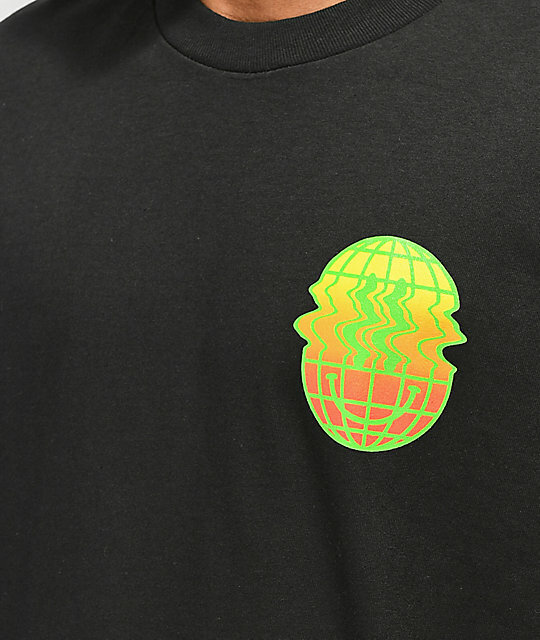 Switch things up and added the new A-Lab Head Change Black T-Shirt to your rotation of graphic tees. 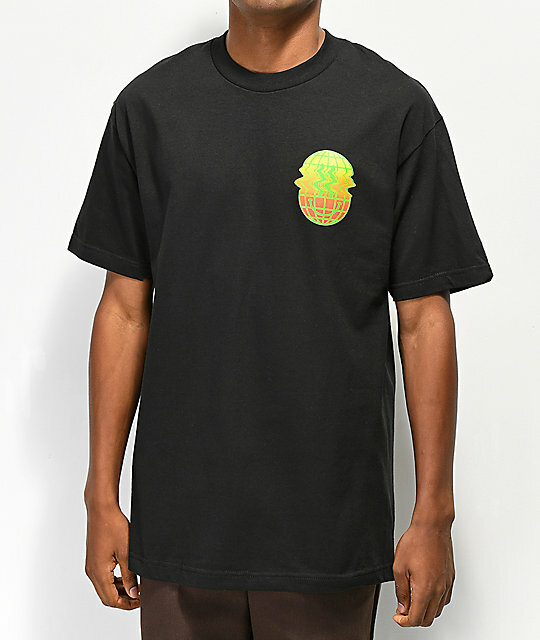 This cotton construction garment is featured with matching graphics located on the left chest and back of a warped face detailed in the bright colors of green, yellow, orange and red. 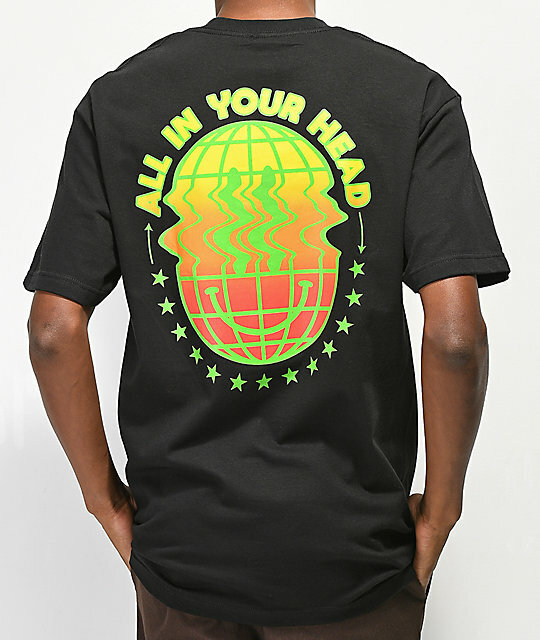 Head Change Black T-Shirt from A-Lab.